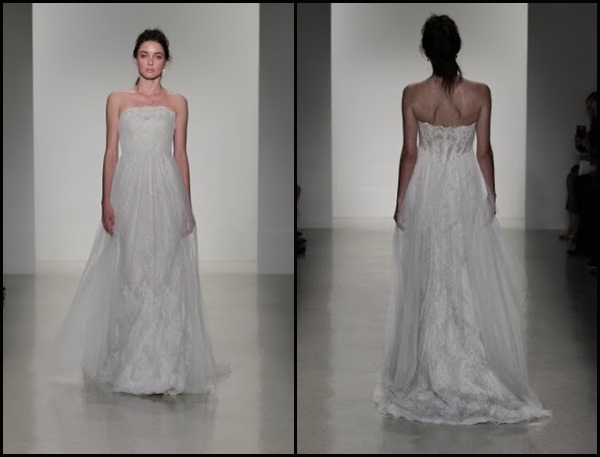 Designer Kelly Faetanini was born in Ohio and learned early on about the art of tailoring. 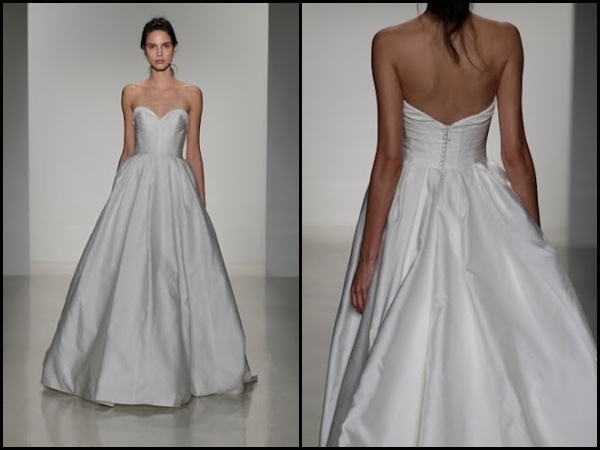 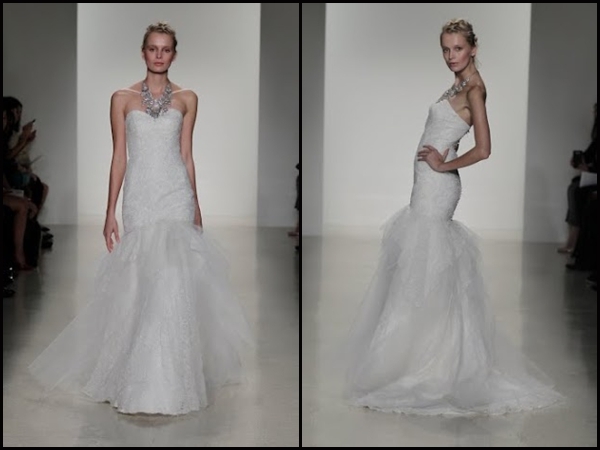 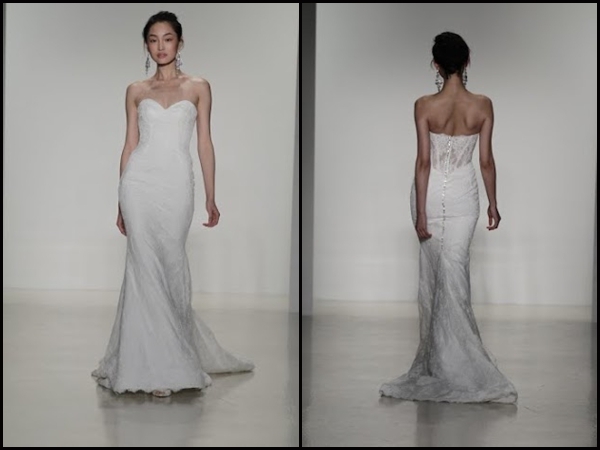 She nurtured her love for design at the International Academy of Design & Technology in Chicago and has since created a bridal line that is classic and timeless but with a twist! 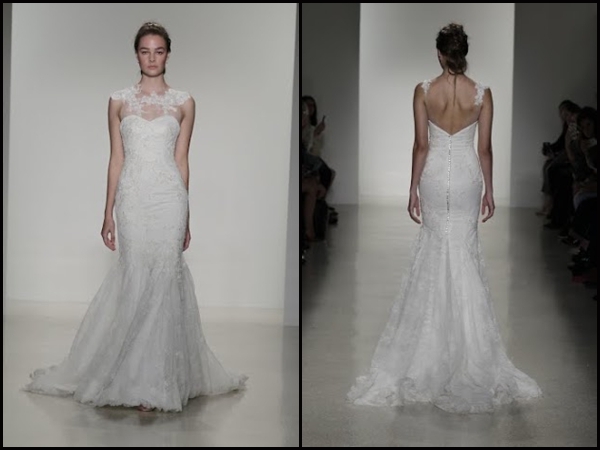 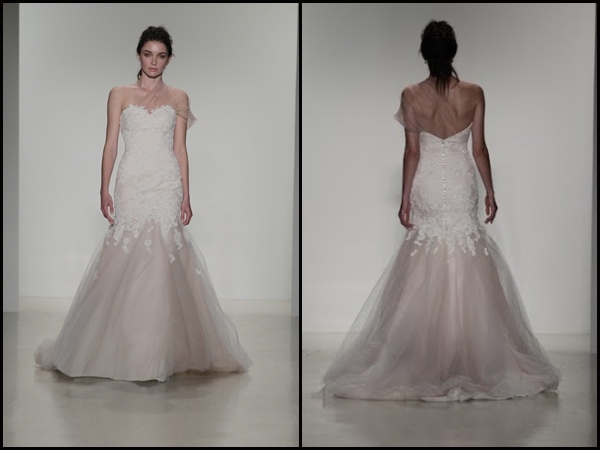 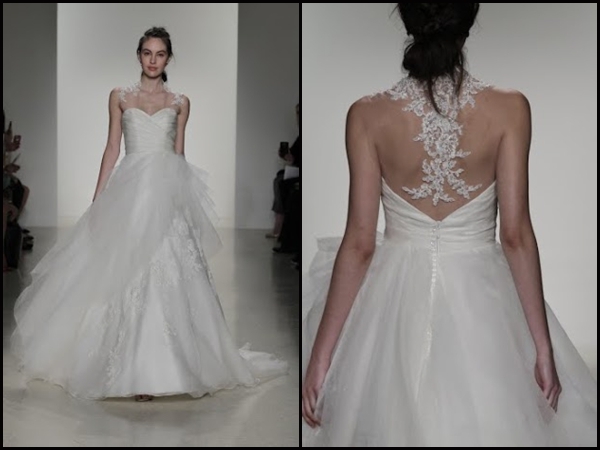 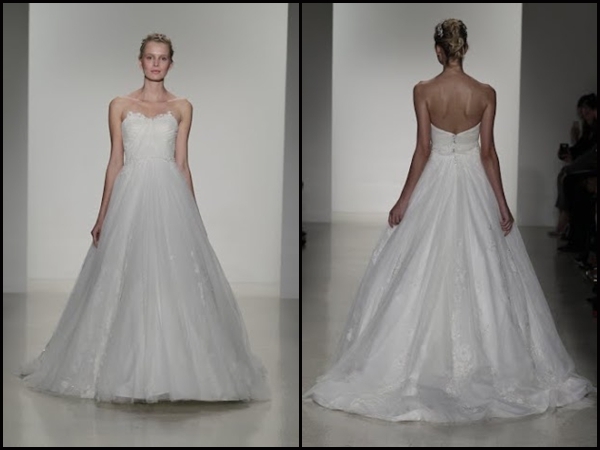 We love her flirty design elements of sheer backs, rhinestone buttons, and understated sparkle. 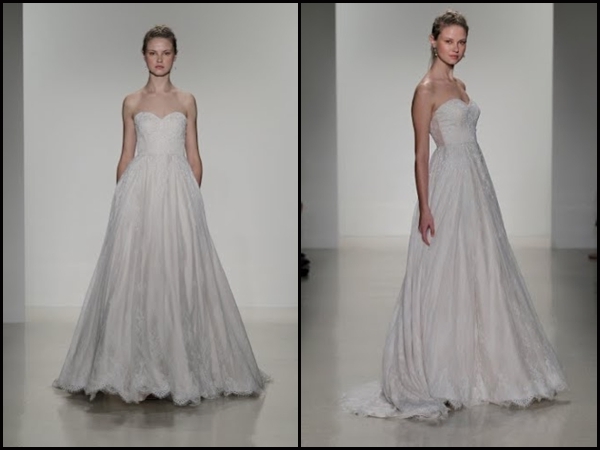 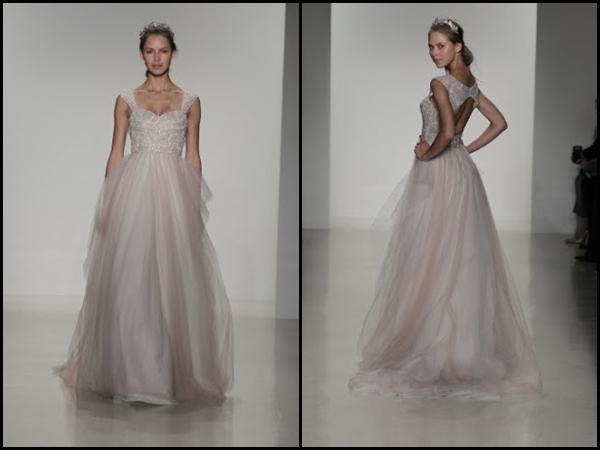 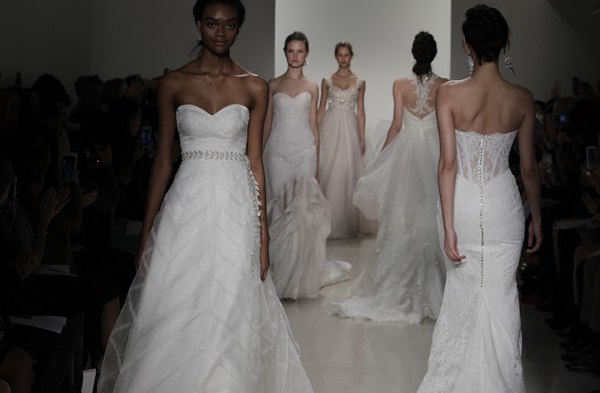 We’re so excited for this weekend’s trunk show so we can try these Fall 2016 beauties on our lucky brides!